The discovery confirms the common plant among the natural world’s best fliers. 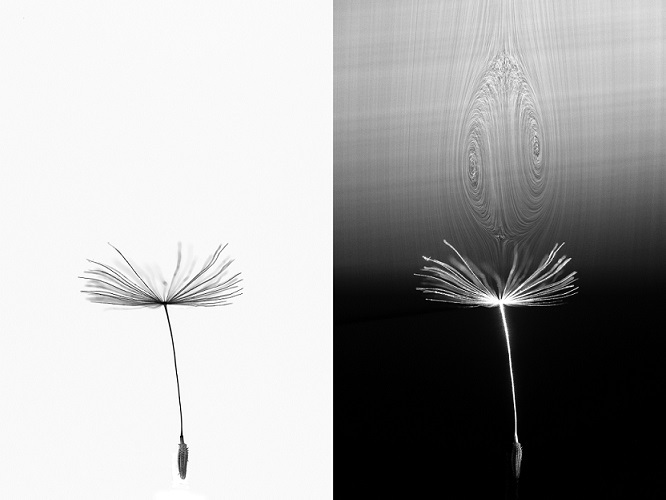 "Taking a closer look at the ingenious structures in nature – like the dandelion’s parachute – can reveal novel insights. We found a natural solution for flight that minimises the material and energy costs, which can be applied to engineering of sustainable technology."